So, you’ve decided your dog needs mushrooms … and for most dogs, that’s a really good decision. But if you’re buying mushrooms for your dog today, you’re probably getting ripped off. Why, you ask? Because most mushroom products aren’t mushrooms at all! I’m going to show you how to tell the real mushrooms from the imposters … right now. Turkey tail is one of the best studied mushrooms. Various studies show that it increases survival time for cancer patients in clinical trials. Turkey tail is also a powerful immune modulator and it’s useful not just for cancer, but in any health condition where the immune system is compromised. Shiitake mushrooms also increase survival times in cancer patients. In fact, researchers have isolated a compound from Shiitake called lentinan which is known for its anti-tumor properties. Reishi mushrooms are also called the mushroom of immortality. They can directly activate immune cells and they also have cancer-fighting properties. Maitake mushrooms can also boost the immune system, fight cancer and fight infection. Now, most of the health benefits of medicinal mushrooms all come down to a single, important compound … beta-glucan. And the beta-glucan is where the story gets a little crazy. There are a few compounds in mushrooms that give them their medicinal properties, but beta-glucans are the most powerful. In fact, the beta-glucan extracted from shiitake mushrooms is an approved cancer drug. Each mushroom has a slightly different type of beta-glucan and that’s why they all have different effects on the immune system. And this is a cool fact … mammals have special receptors in the intestines that detect beta-glucans and activate the immune system. So cancer researchers are really excited about beta-glucans … and with really good reason. And vets and pet owners are just as excited about them. 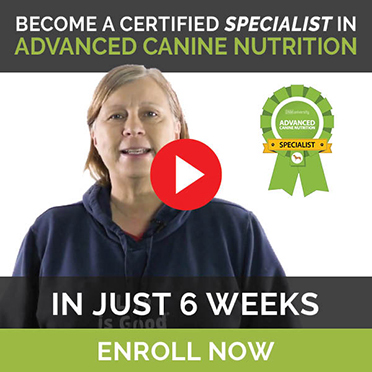 We’re flocking to get these mushrooms and beta-glucans into our dogs because cancer is devastating them. The number of dogs who’ll get cancer today outnumbers those who won’t. So beta-glucans and all their anti-cancer activity are flying off the shelves. But herein lies the problem: most of the dogs who need help the most aren’t getting it because they’re getting fake mushroom products with very few beta-glucans. Think about that for a moment … millions of dogs are living with cancer at this very moment. Your dog might be one of them. And these dogs can’t get the help they need because we’re being lied to and we’re buying fake mushrooms. What’s The Difference Between Real Mushrooms And Fake Mushrooms? Look at the lifecycle of a mushroom. The whole mushroom is called a fruiting body … and once it’s mature, the fruit releases little spores that act like seeds for the mushroom to reproduce. These spores germinate and create a network of thin root-like arms called mycelium. The mycelium eventually makes a little pinhead, which eventually grows into a whole new mushroom. The first difference is the way they’re grown. Mushrooms are grown on natural substrates like wood or straw and theyr’e grown in natural light. They’re high in beta-glucans and no more than 5% starch. Mycelium is grown on grains like oats, rice or sorghum in little plastic bags … and they’re stored in big warehouses to ferment. The resulting grain and mycelium combination is up to 70% grain by weight because there’s no way to separate the wispy mycelium from the grain it’s grown on. Both are dried and ground up into a so-called mushroom product. There are a couple of problems with calling mycelium mushrooms. The first is, you’re essentially just paying for starch. More grain means less mycelium. And less mycelium means less beta-glucan … which is the compound that your dog really needs. Source: Nammex White Paper, “Redefining Medicinal Mushrooms: A New Scientific Screening Program For Active Compounds,” 2017. This is from a white paper comparing 95 samples of real dried mushrooms to mycelium products. And you can see the real mushrooms all contained 30-40% beta-glucan by dry weight and less than 5% starch. If you look at the mycelium, they’re no more than 15% beta-glucan and averaged 5-7%. 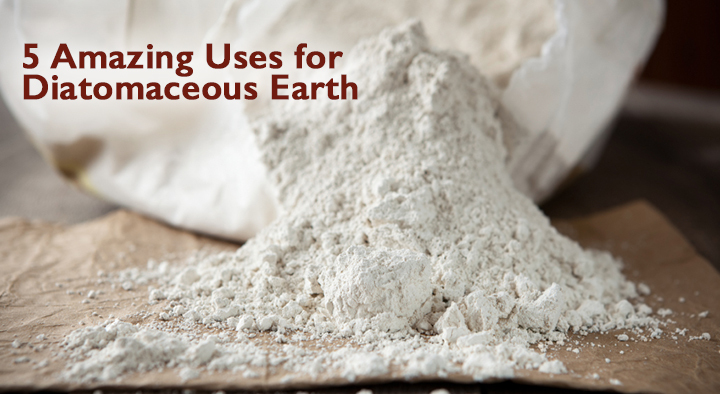 Add the mycelium products ranged from a whopping 35-40% starch by dry weight. Nearly all mushrooms sold today are nothing but mycelium and grains … with very little of the beta-glucans your dog needs. And that’s a problem because all of that cancer research wasn’t done on mycelium. It was done on whole mushrooms, or in some cases, a special mycelium grown in liquid that can be drained off, leaving just mycelium. And the mycelium passed off as mushrooms is definitely not grown in liquid. A 2017 study in Nature tested 19 batches of mushrooms bought in the US. And of the 19 samples, 14 of them had no detectable amount of beta-glucan in them. The other 5 samples probably had very low levels of mycelium. The hard truth is, if you’re buying mushrooms for your dog, chances are you’re getting ripped out of your money. Worst of all, your dog is missing out on his chance to actually fight cancer and immune disease. And these companies will try to trick you into thinking you’re actually getting mushrooms. This company calls its product a mushroom complex and says it contains a blend of 8 mushrooms. They even say it’s a whole food mushroom, which is totally misleading since the whole mushroom isn’t even used. How can you tell? It’s grown on oats, which evidently adds valuable plant beta-glucans. But those plant beta-glucans aren’t the same type as the special beta-D-glucans found in mushrooms … and they don’t carry the same cancer-fighting and immune-modulating benefits. This product is a poser and they shouldn’t be able to say it’s a mushroom product. But they do. This company claims this product is mushroom powder, but when you turn the jar over, you’ll see it’s just mycelial biomass powder cultured on oats. Most of the beta-glucans in this product will be from the oats, not mycelium. 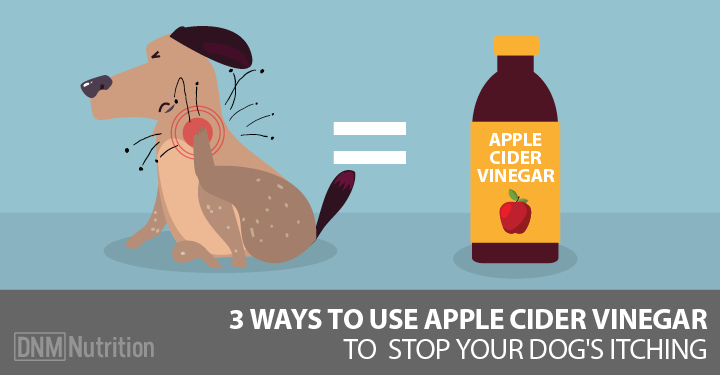 And again, your dog won’t get all the cancer-fighting and health-boosting benefits he needs. I’m going to show you how to tell if your dog’s mushrooms are real mushrooms or fake ones. Look at the label (but that will only get you so far). The FDA says mushroom makers have to tell you if their product is real mushrooms or just mycelium. But not all mushroom makes follow this rule. They either don’t care or they don’t even know their mushrooms are fake because very few people know this. See where it’s grown. Mycelium is almost exclusively grown in the US because it’s just too expensive to grow real mushrooms in North America. Virtually every US grown product will be myceliated grain, not real mushrooms. There are a couple of really small producers, but 85% of real mushrooms are grown in China because they’re just too expensive to grow here. Look at the color of the mushrooms. Mushrooms will vary in color based on the type of mushroom inside, but mycelium will always be lighter in color than real mushrooms. This is because it contains the grain it’s grown on. Mushroom blends, reishi and chaga will be a nice dark brown color, while mycelium will be a pale browny-yellowy color. This product here says there are mushrooms inside. They don’t mention mycelium anywhere. But if you go to their website, you’ll see this: “These are carefully selected, organically grown mushrooms. We only use the mycelium of the mushrooms in our supplements.” I think they need to make up their minds, but you would never know from the label that this is a mycelium product. The label is a lie. So, when it comes to mushrooms for your dog, the old adage buyer beware definitely applies. Your dog doesn’t deserve mycelium … he deserves real mushrooms with all of their cancer-fighting and health-boosting beta-glucans.